Flavored butter usually sold in stores, there are many different flavors available from sweet to savory. 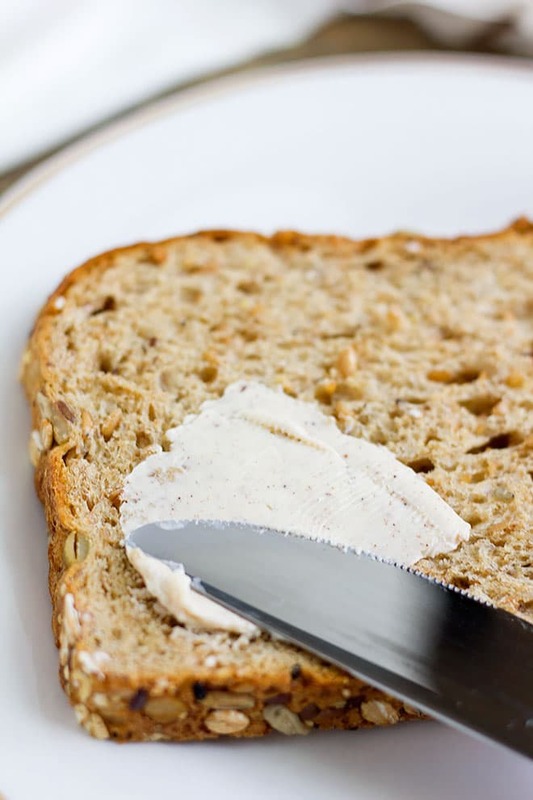 Today we are learning how to make a simple yet tasty flavored butter that will complement your pancakes and waffles. 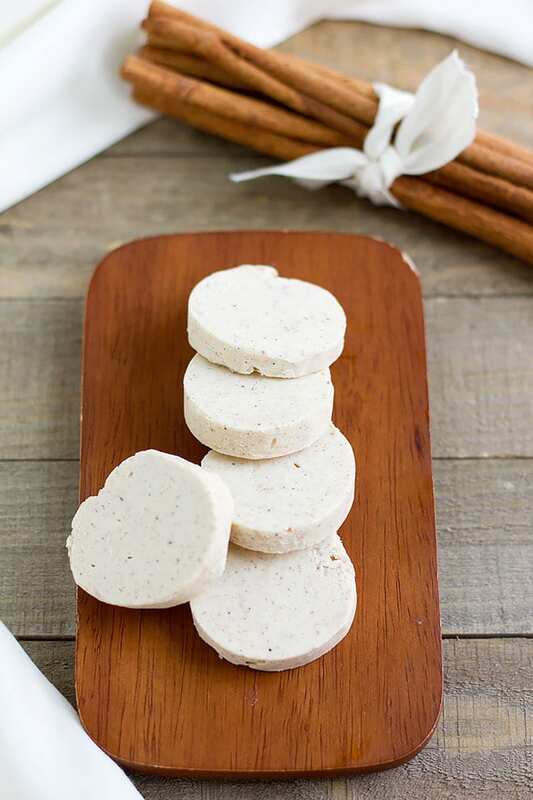 Cinnamon and nutmeg are part of today’s flavored butter recipe. 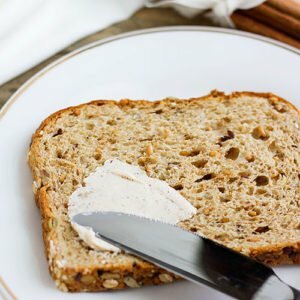 To make this recipe you have to use unsalted butter. The process is straightforward but using a quality butter is the key. Quality butter can be expensive therefore today we are going to use half a cup of butter only but if you like the outcome feel free to multiply the ingredients. Bring the unsalted butter to room temperature. I cut the butter bar into cubes which helps the butter come to room temp faster. You need cinnamon, a pinch of nutmeg, and a fork. Mix the cinnamon and nutmeg with the butter using the fork. Later, use a whisk and beat the mixture for one to two minutes. Place a parchment paper or a wax paper on the counter top and add the butter mixture in the middle of the parchment paper. Roll the paper over the butter mixture and create a cylinder. Twist and tighten both ends and place it in the freezer or the refrigerator. I like to slice my flavored butter since it looks beautiful on pancakes and when taking food photos, but you can pour the flavored butter into a container instead. 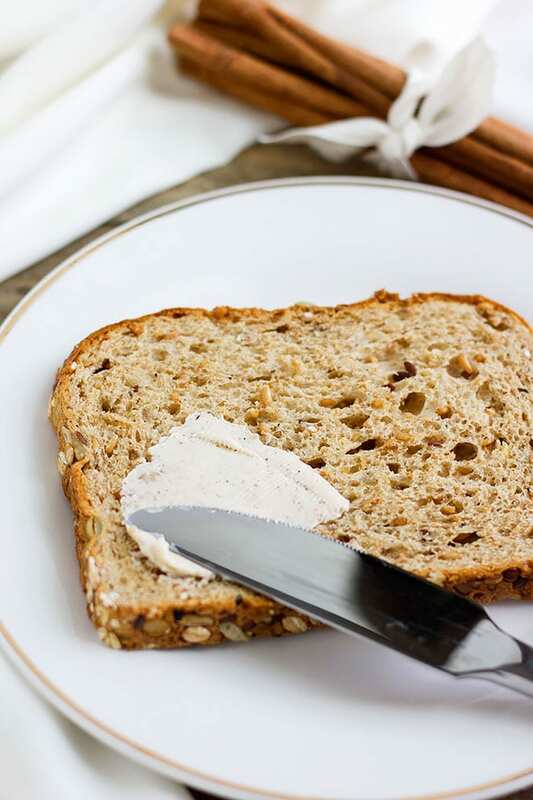 Today’s flavored butter is perfect with pancakes and waffles, but you can also spread it on toast, or use it in cooking sweet potato dishes. 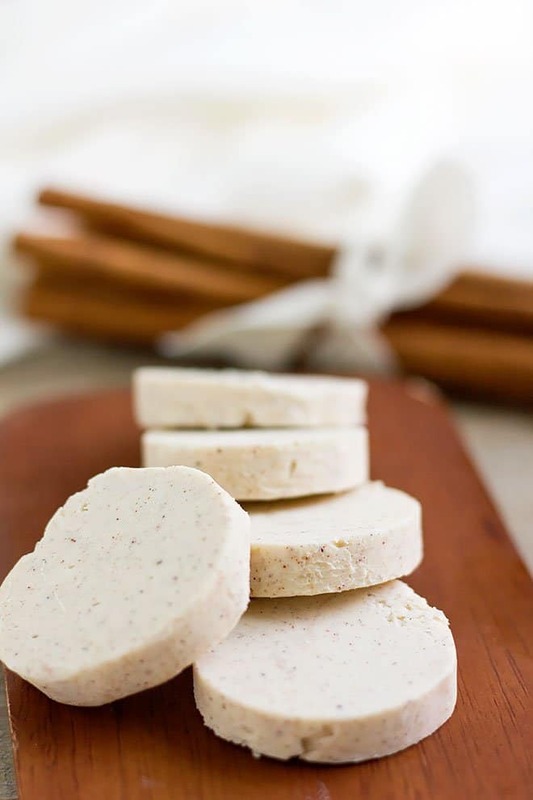 If you are a fan of homemade flavored butter, please mention in the comment box below your favorite version/flavor and if you happened to try my recipe do let me know how you liked it! So, let’s make some flavored butter! Use this flavored butter to enhance the flavor of your pancakes or waffles. 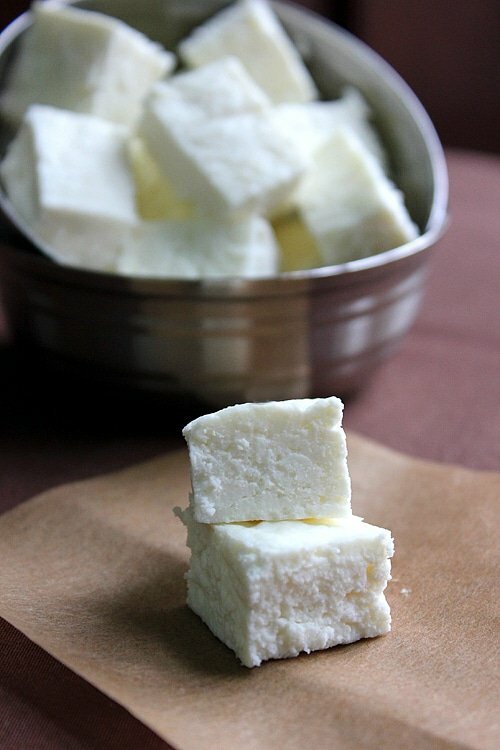 It's a simple homemade recipe but it will change the way you look at flavored butter. In a bowl, mix all the ingredients using a fork. Now use a whisk and beat the mixture for at least for two minutes. 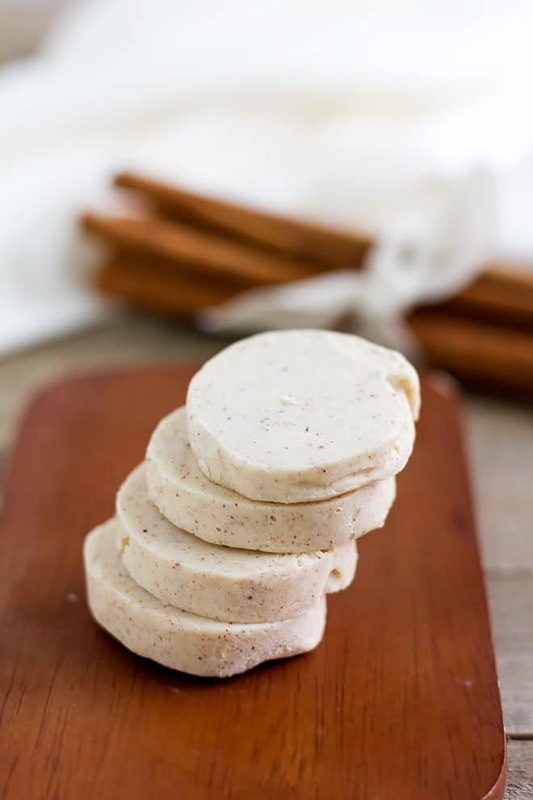 You can place the flavored butter in a plastic container and refrigerate, or place in a parchment paper and roll to create a cylinder, twisting both ends to secure it. Freeze or refrigerate. Cut into slices before serving. 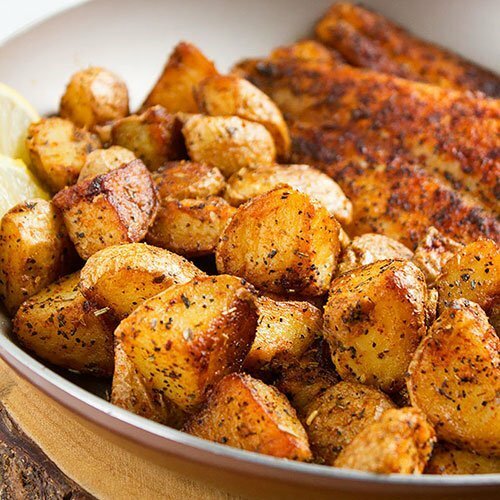 I’ve never thought to add spices to butter – only herbs. What a nice idea!